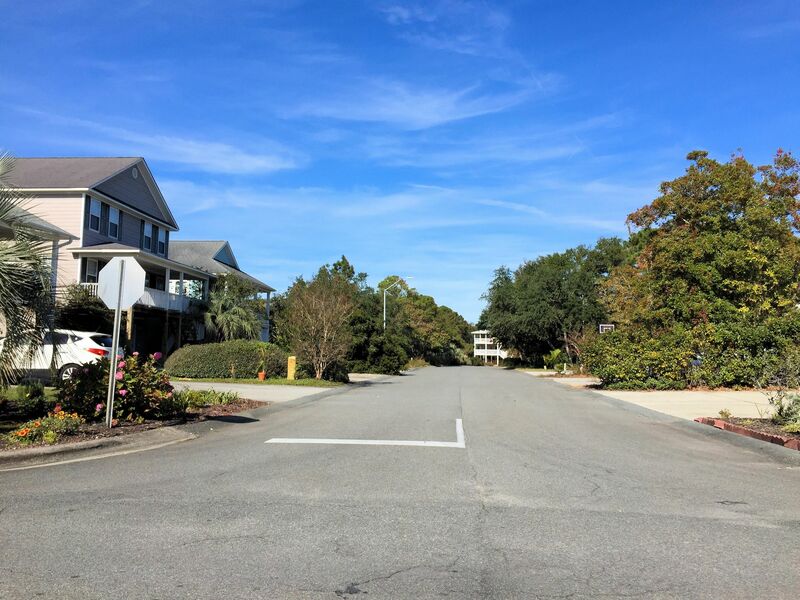 A quick view of the most influential metrics in Carolina Sands. 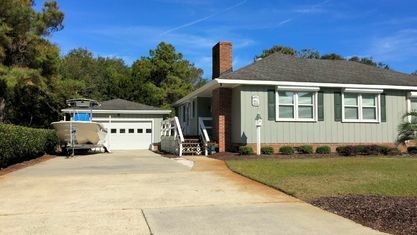 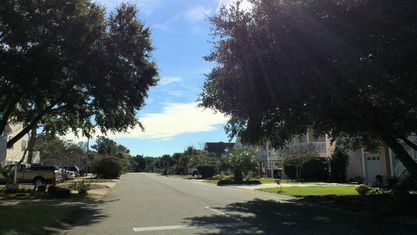 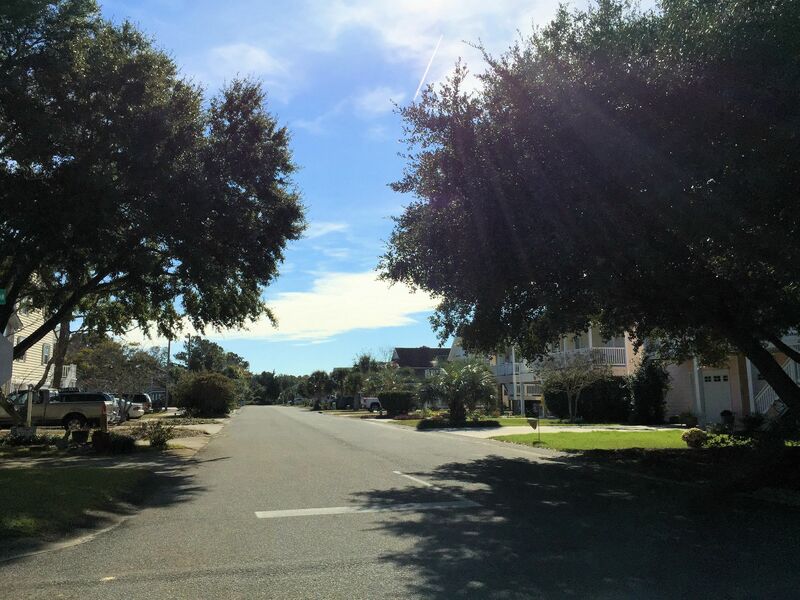 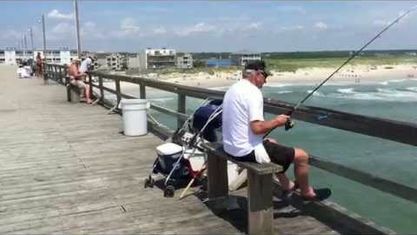 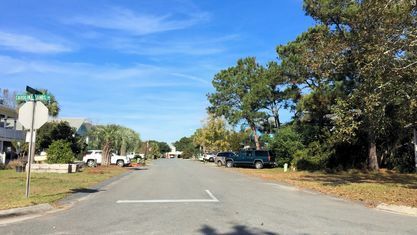 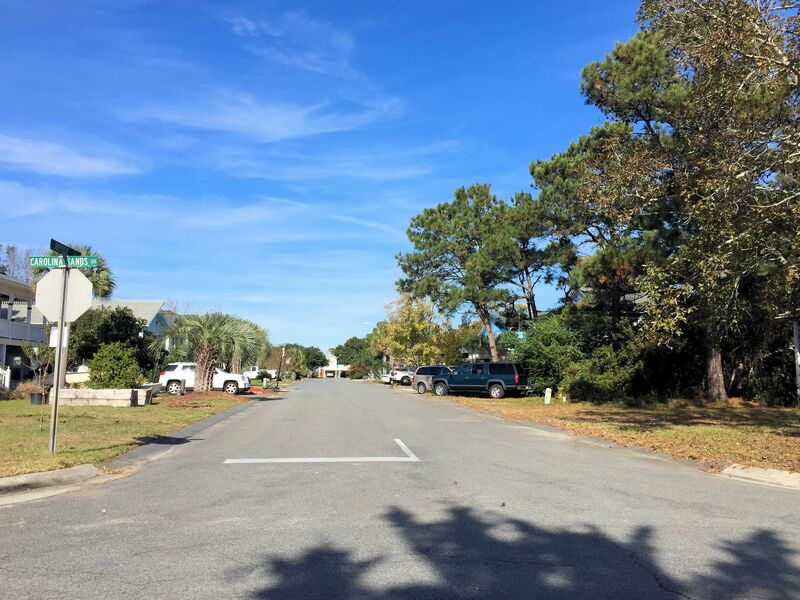 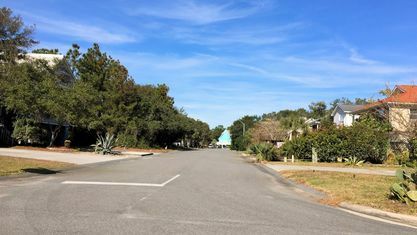 Carolina Sands is a popular community in Carolina Beach, North Carolina. 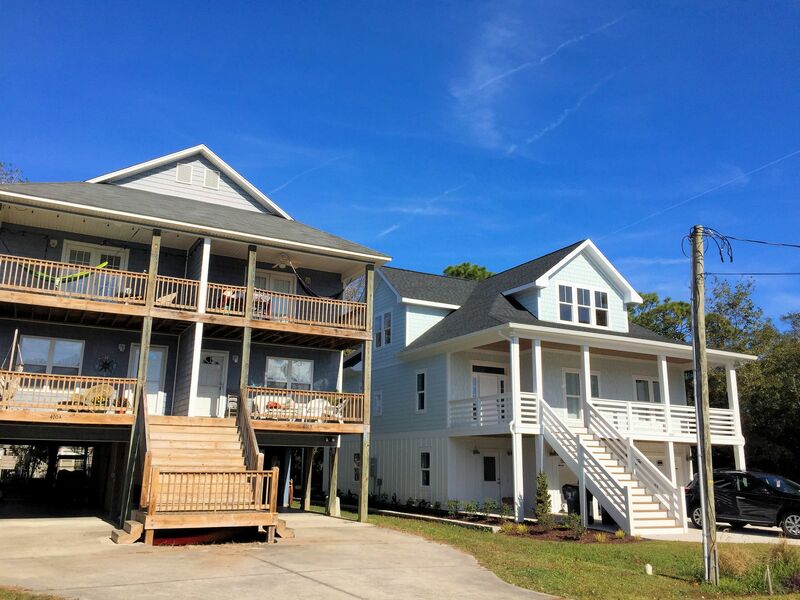 The homes feature new constructions with popular updates and upgrades, as well as resale homes with similar features. 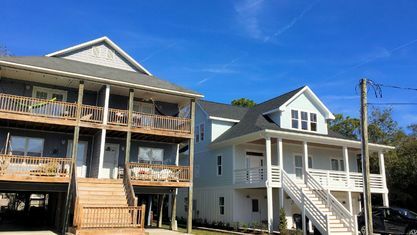 Built in the 1990s and 2000s, owners have updated many homes, but developments also continue today. 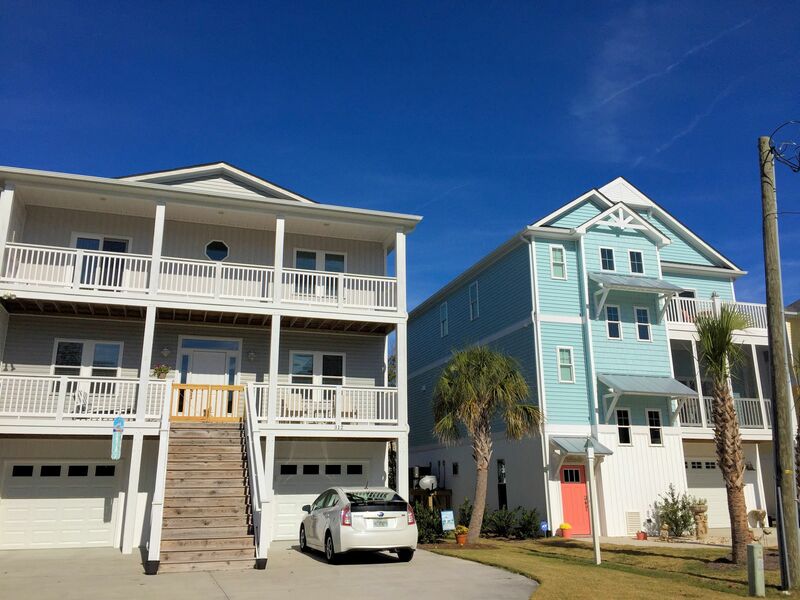 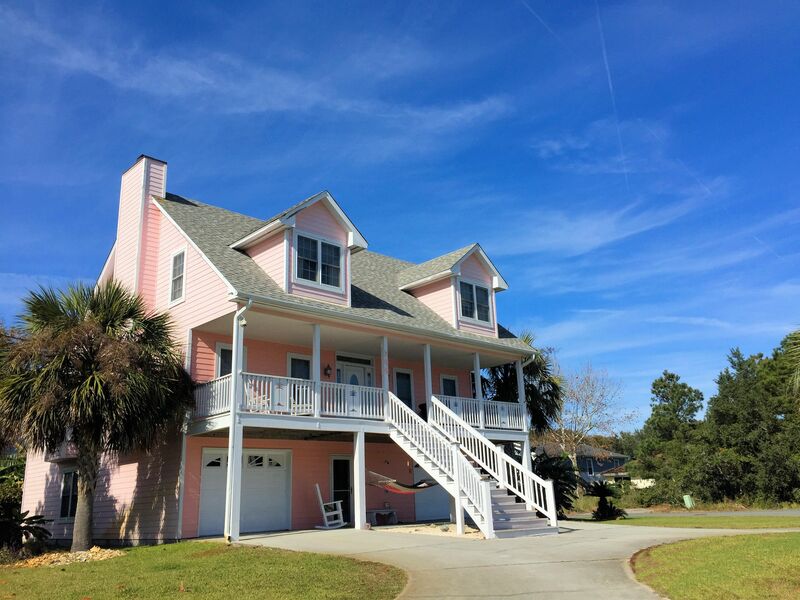 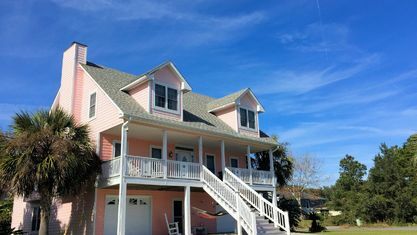 The designs follow the trends of most beach houses, typically on stilts and painted fun pastel colors. 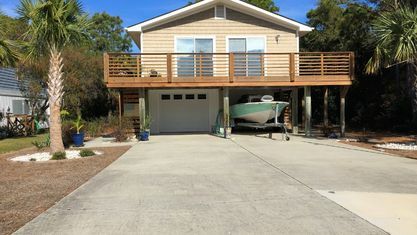 The living rooms of the homes are large and inviting as are the bedrooms, bathrooms, and exterior decks. 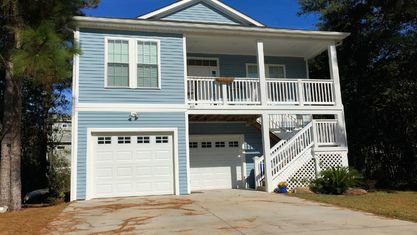 Built to feel open and airy, the homes possess plenty of livable space. 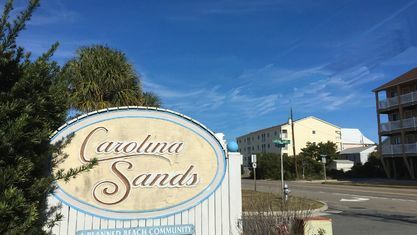 Residents love the amenities of Carolina Sands more than almost anything else. 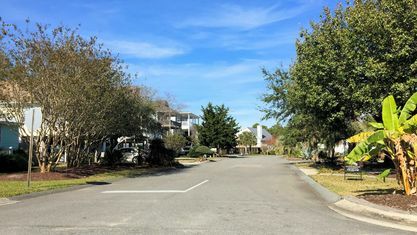 One of the community's most sought after amenities is the private beach access. 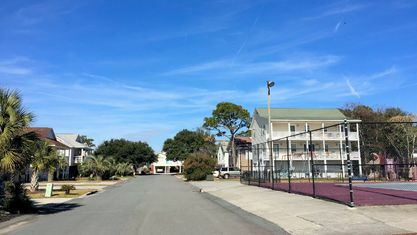 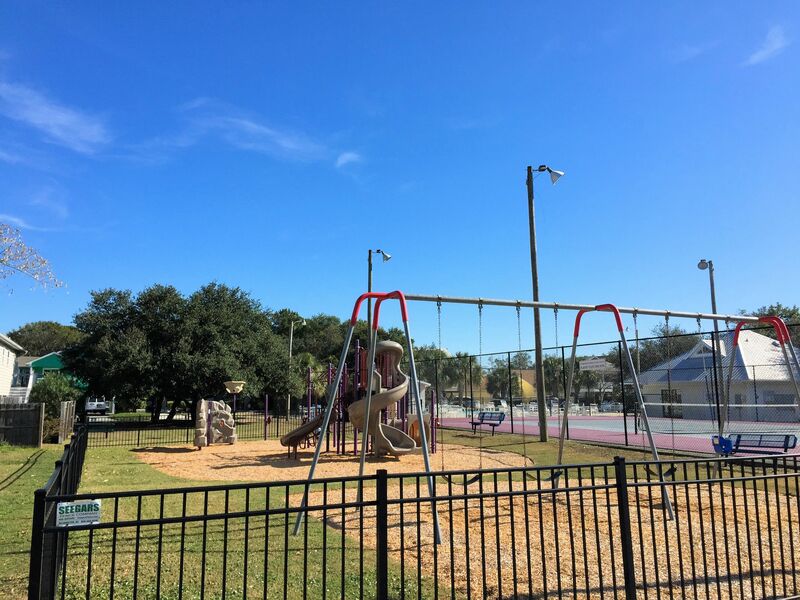 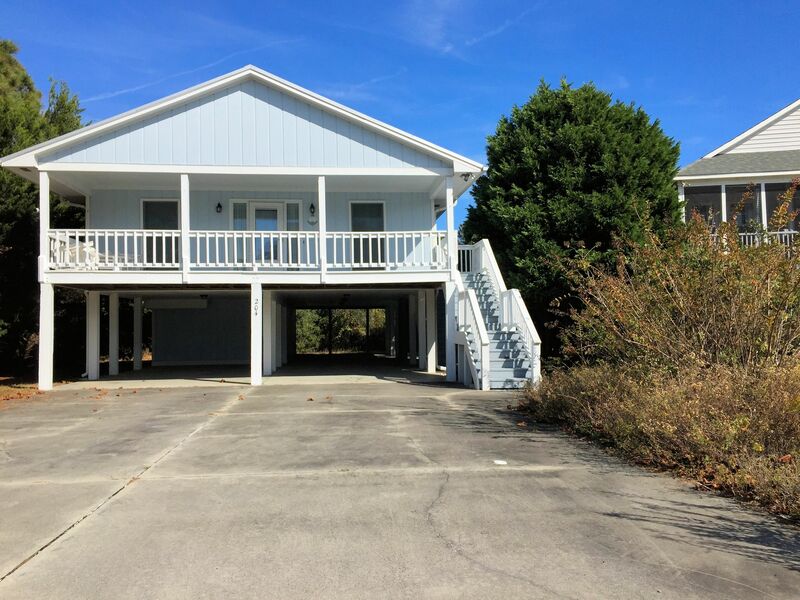 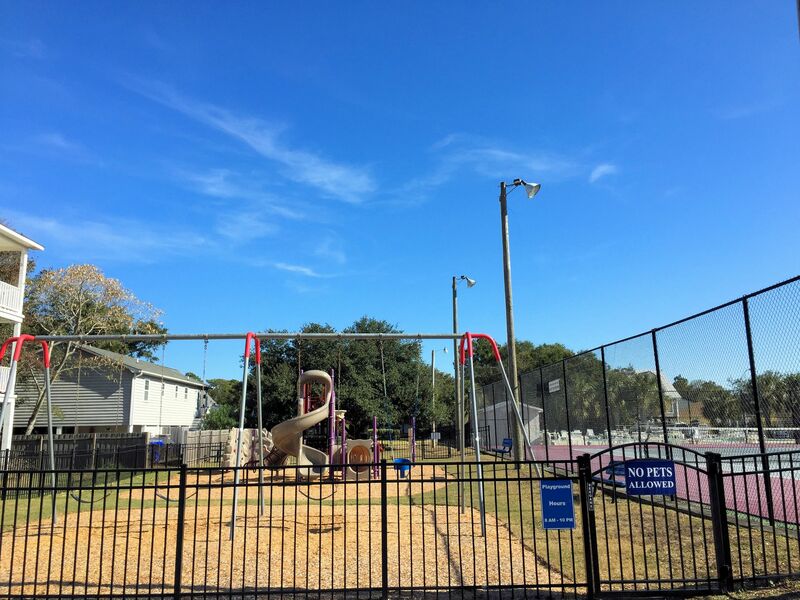 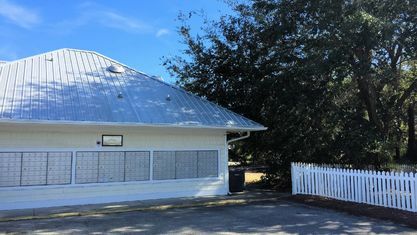 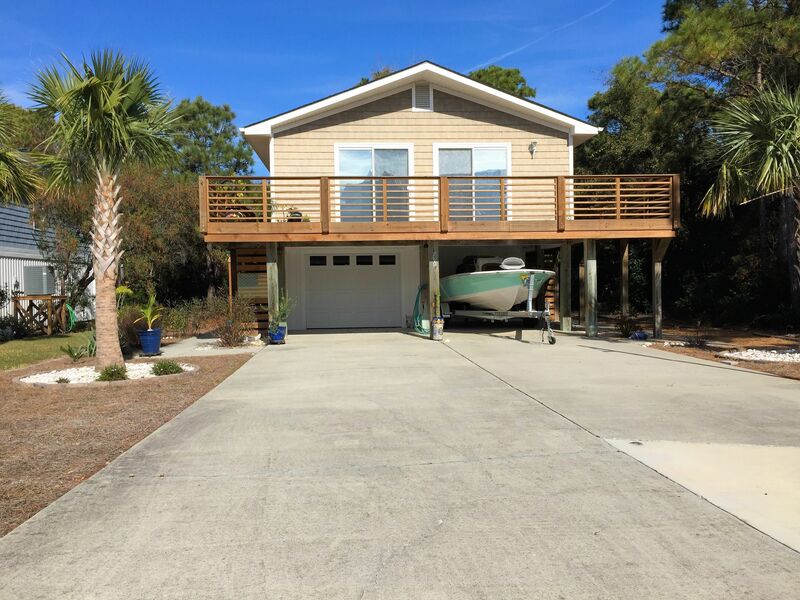 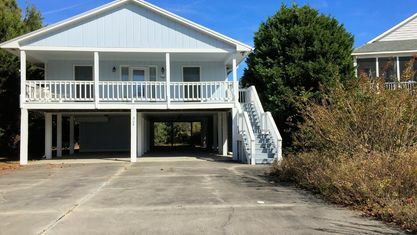 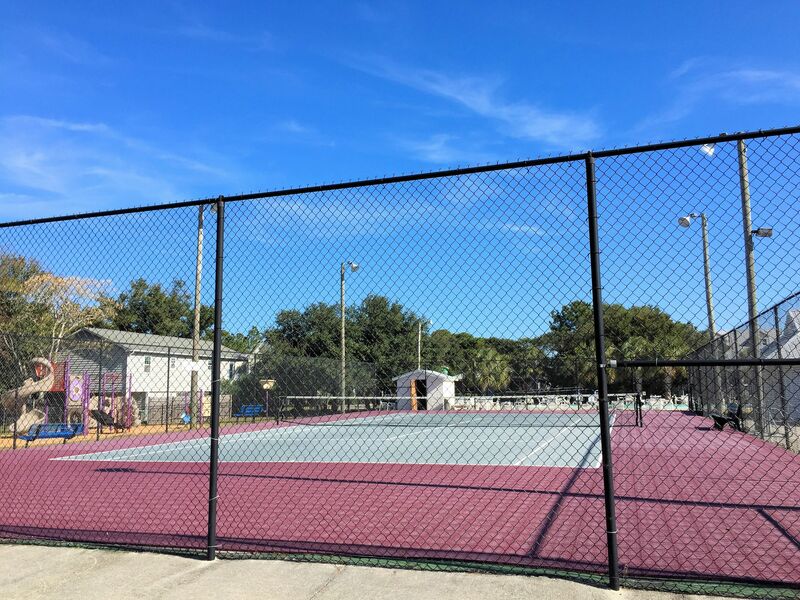 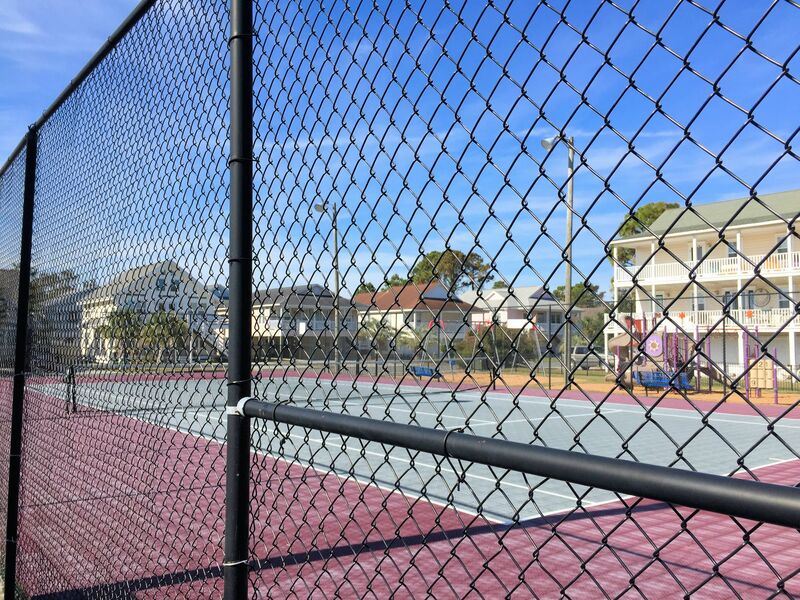 The deeded beach access is right across the street from the entrance, so residents are only steps away from the sand. 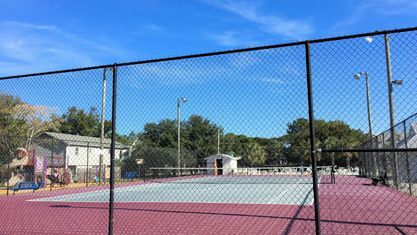 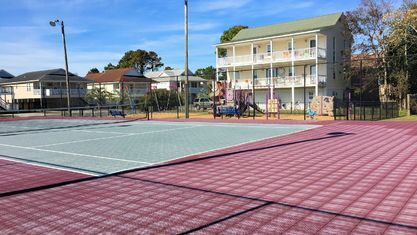 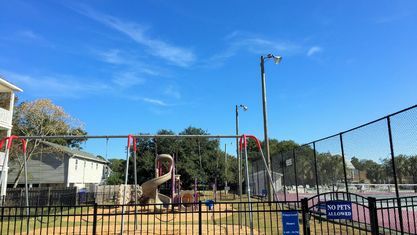 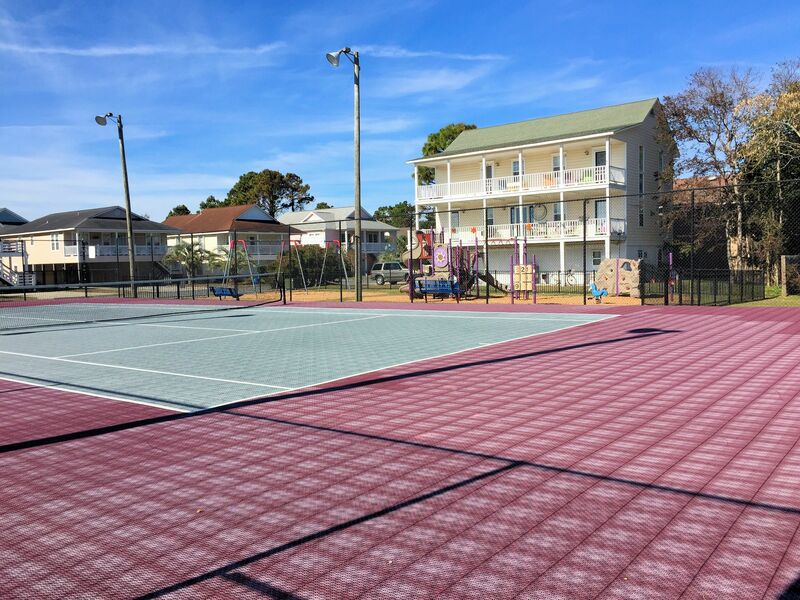 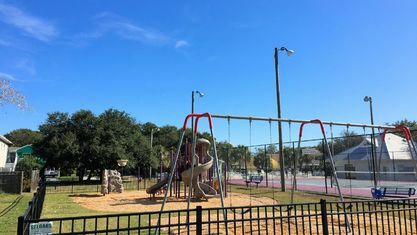 The community also features several other amenities that make Carolina Sands feel like home. 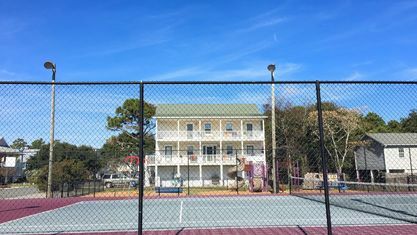 The low HOA dues include a swimming pool, clubhouse, tennis court, and playground. 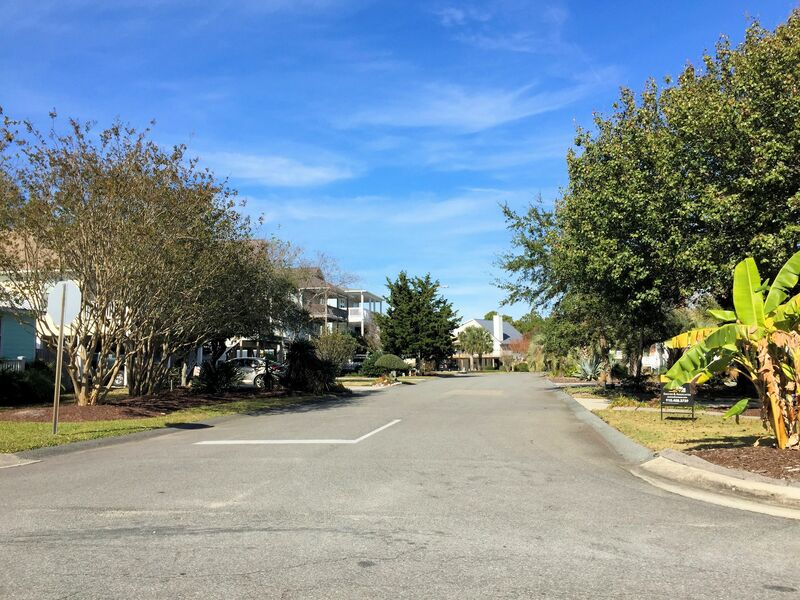 The top-class amenities help foster a better sense of community within Carolina Sands. 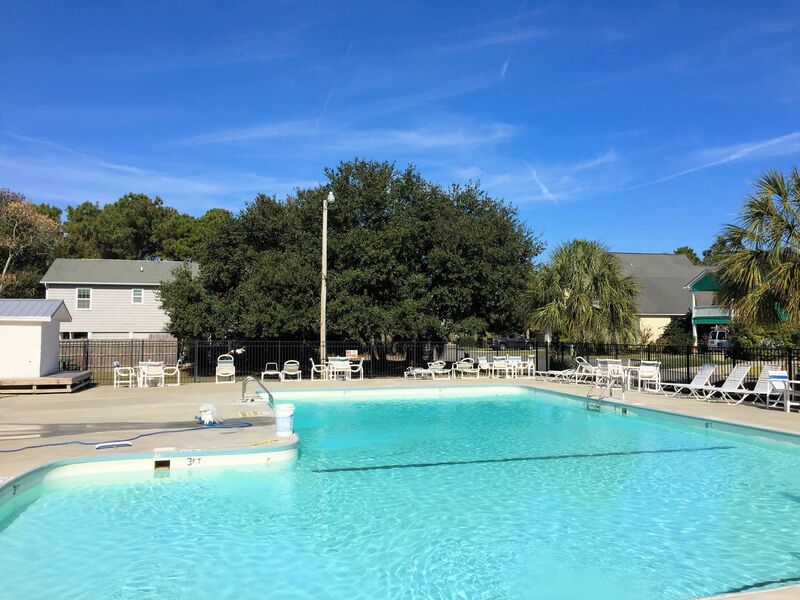 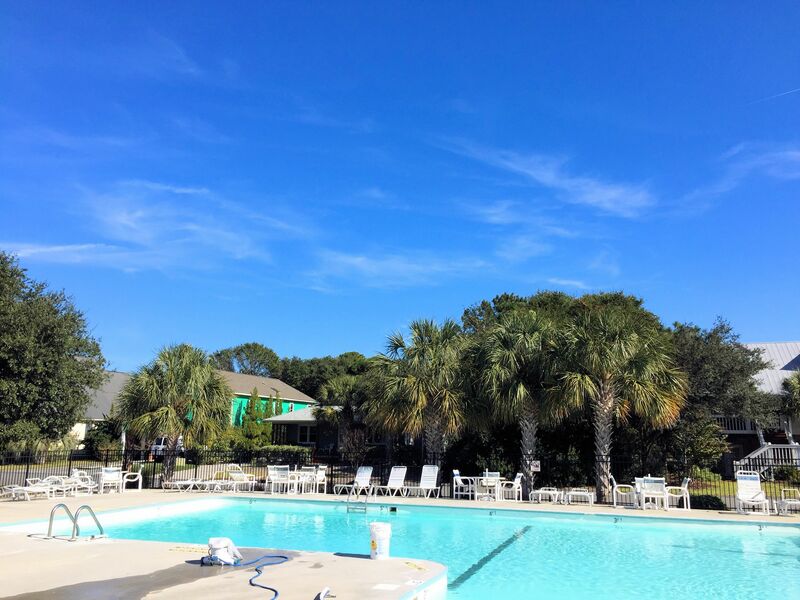 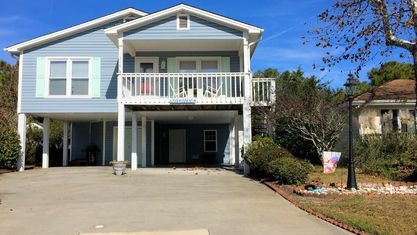 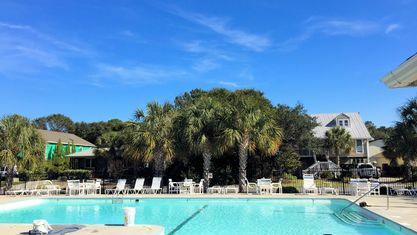 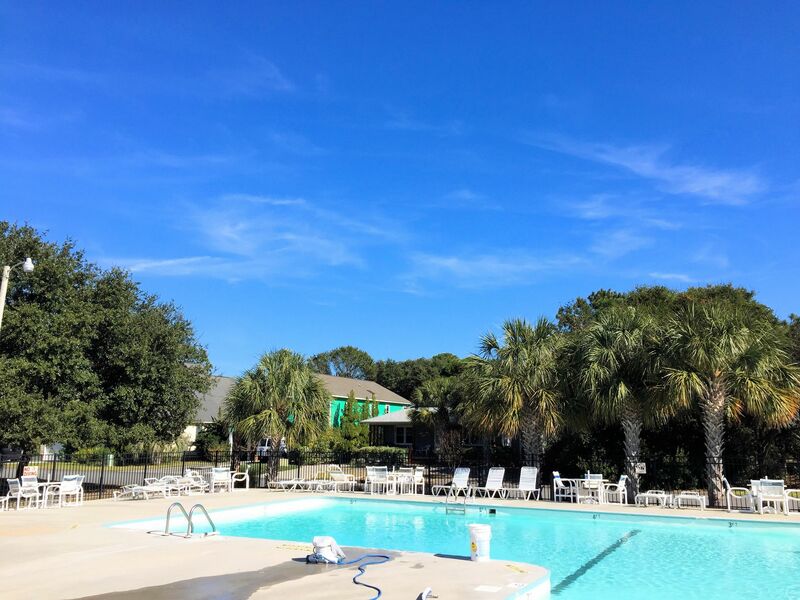 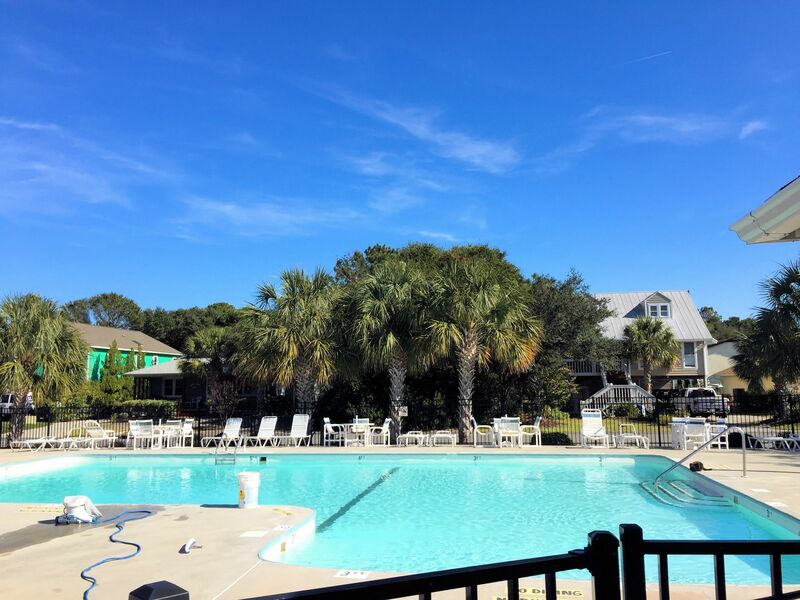 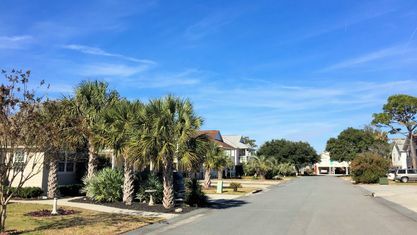 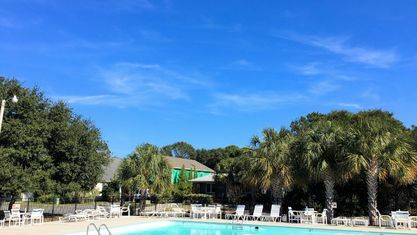 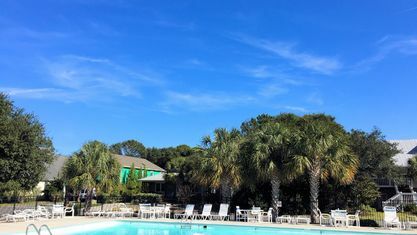 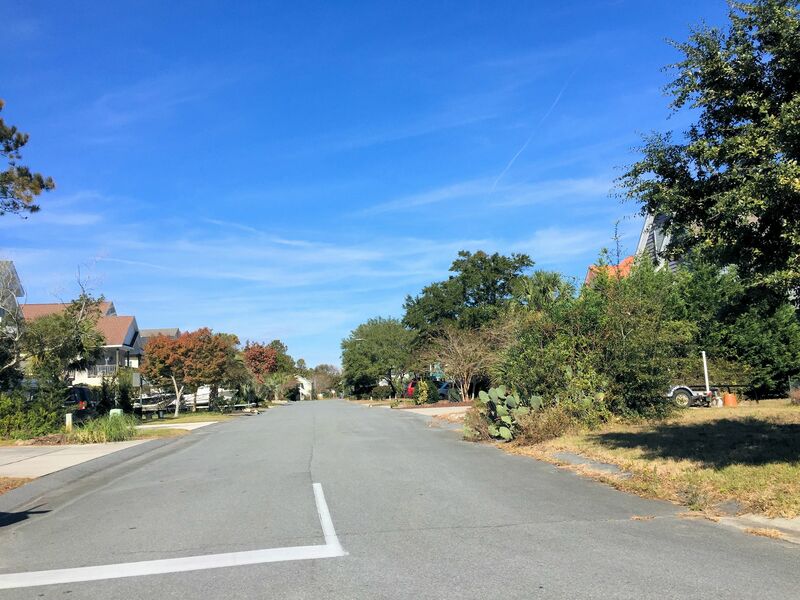 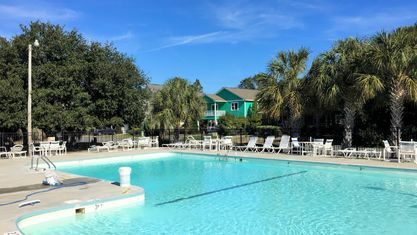 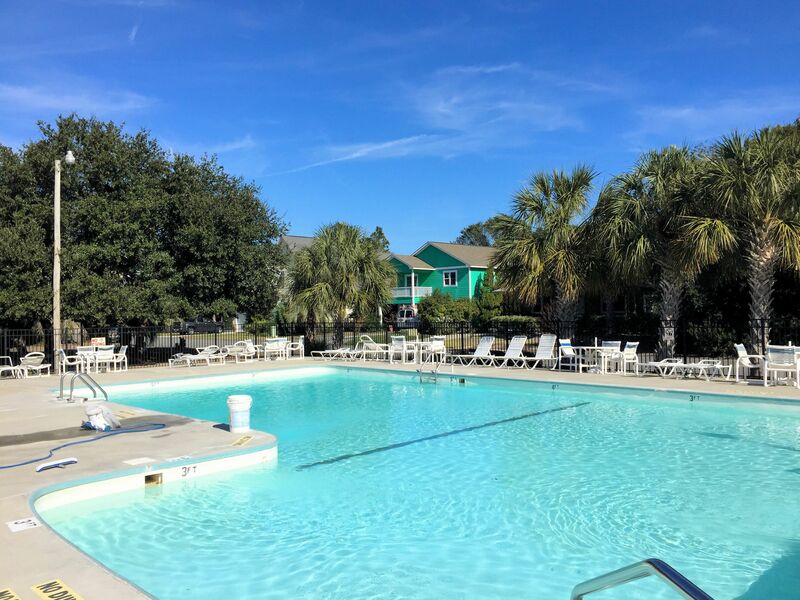 While other beach communities, and especially condos, lend themselves to vacation rentals, Carolina Sands continually tries to primarily be a home community first. 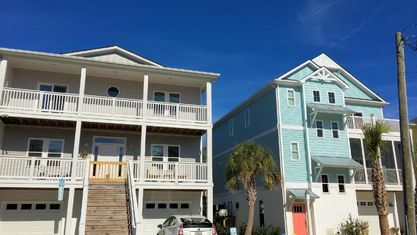 Because the community doesn't allow short-term rentals, permanent residents far outnumber tourists or seasonal visitors. 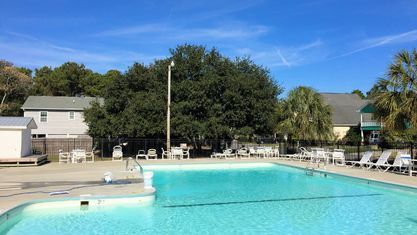 Visitors can obtain a lease of no less than six months. 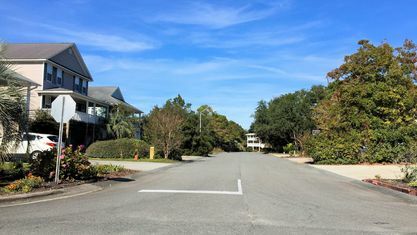 Carolina Sands homes are not investment properties looking to turn over occupants as quickly as possible. 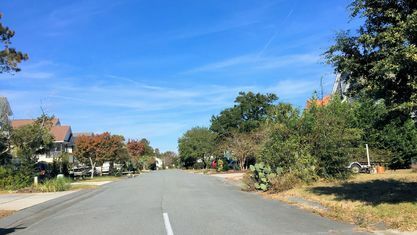 They are homes meant for individuals, couples, and families that want to take down roots in the area. 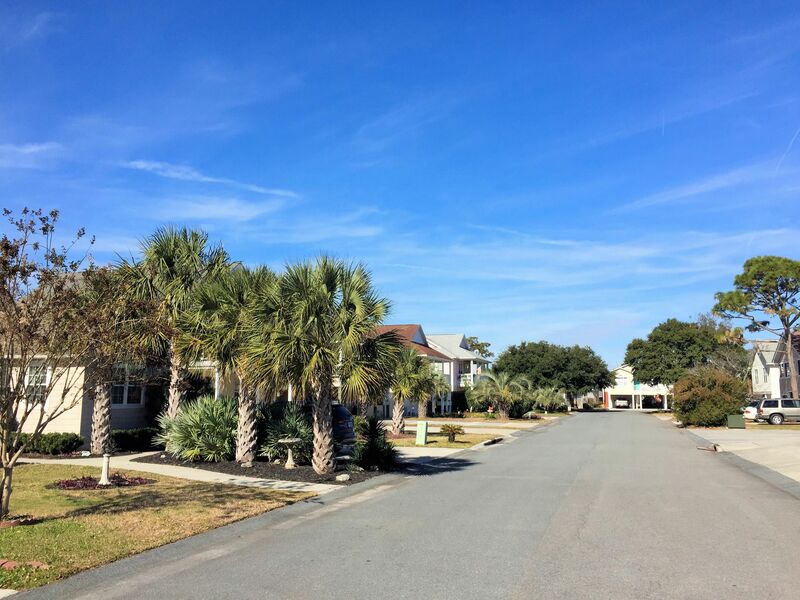 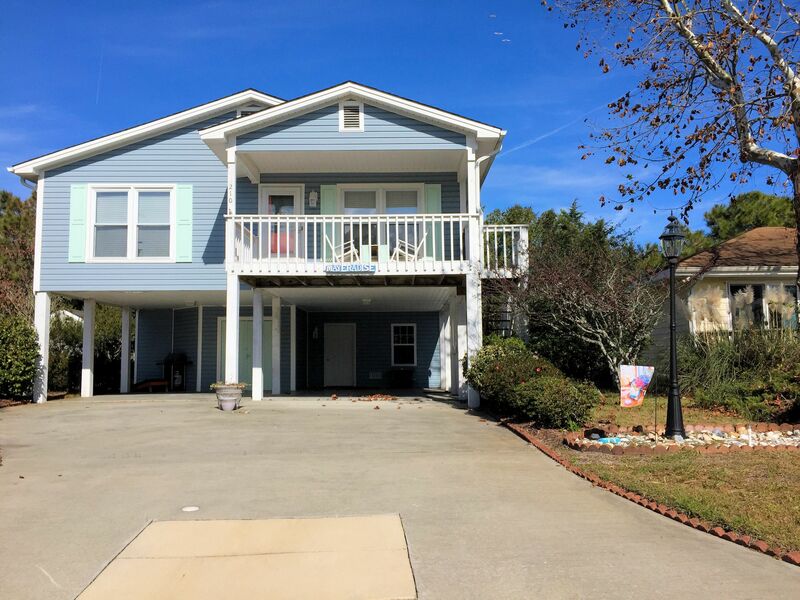 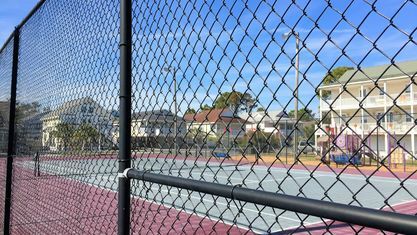 Carolina Sands is centrally located in Carolina Beach near all the best restaurants, attractions, grocery stores, and more. 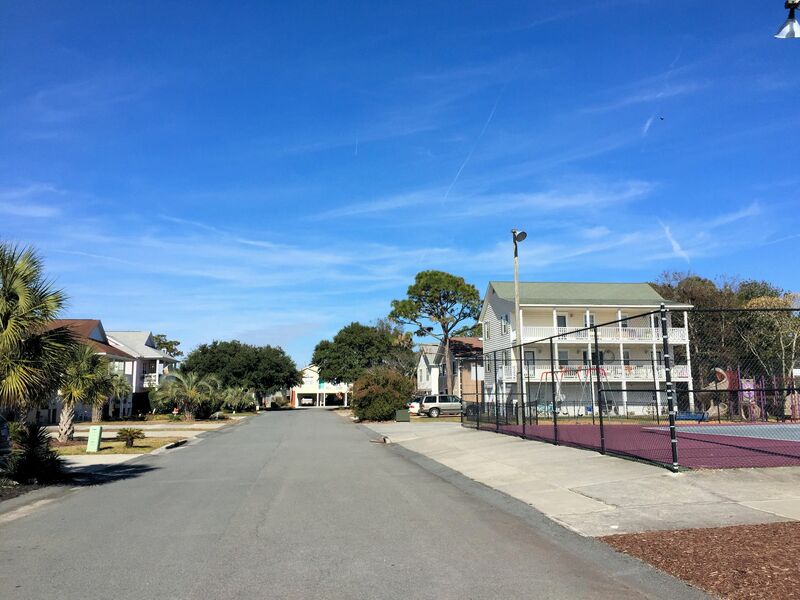 A two-minute walk from the beach and a fifteen-minute walk from the Carolina Beach Boardwalk, residents can find everything they could ever want or need. 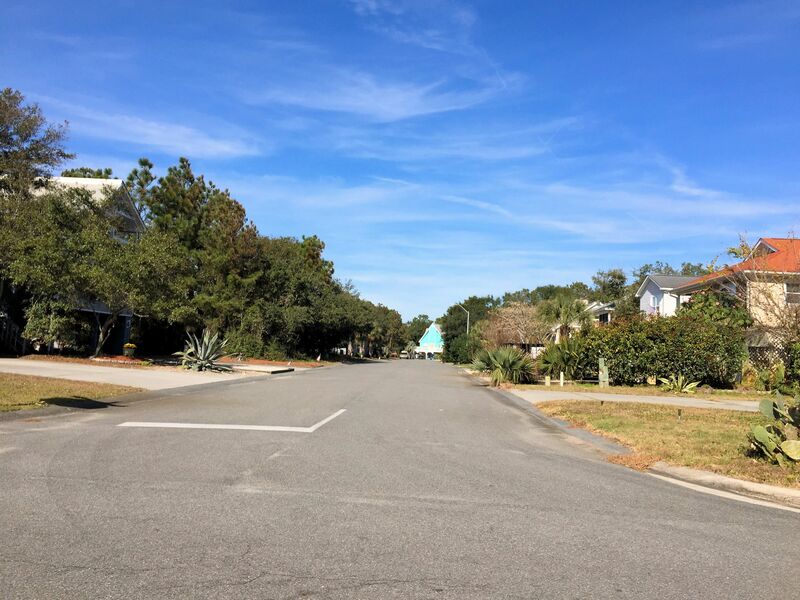 If you would like more information about Carolina Sands or any other communities in the area, contact the Cameron Team today or click “Let’s Chat about Carolina Sands” above. 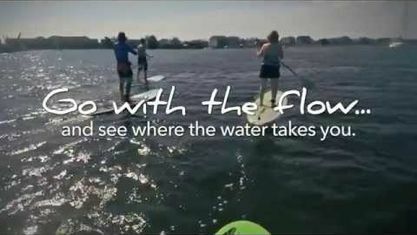 We're always here to help. 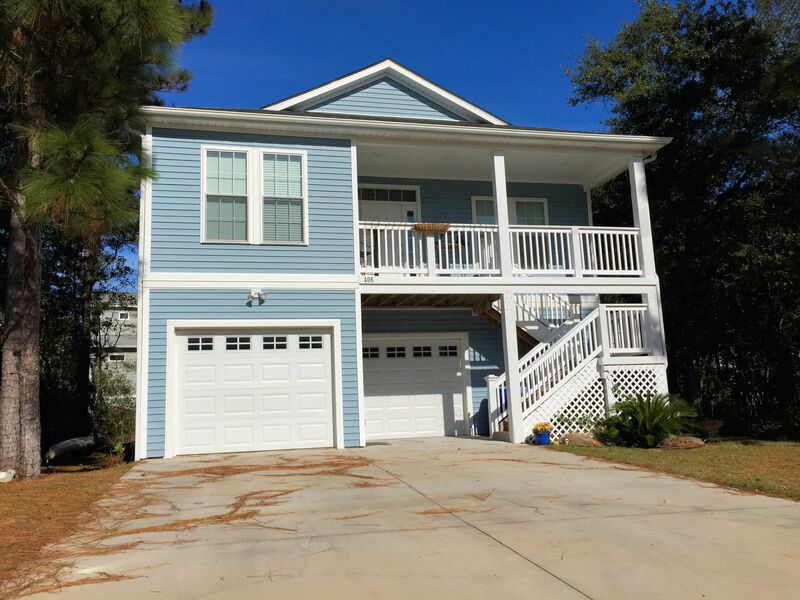 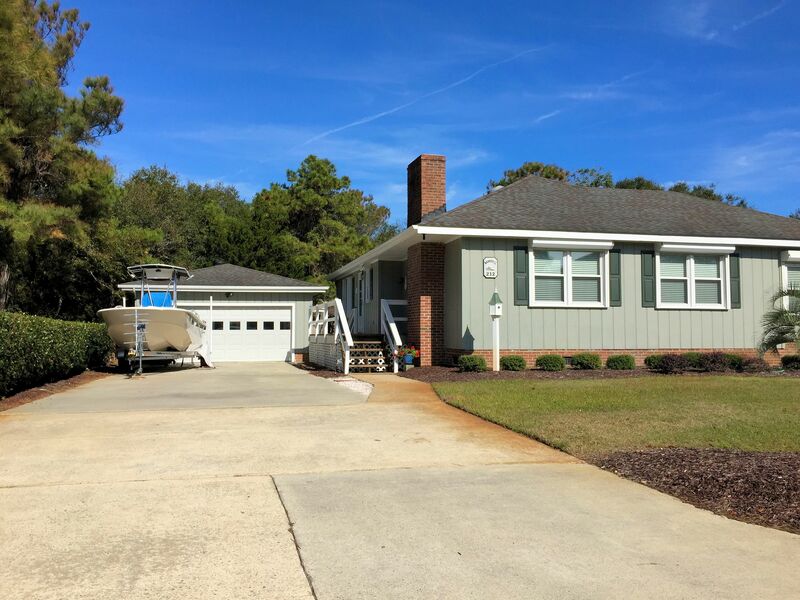 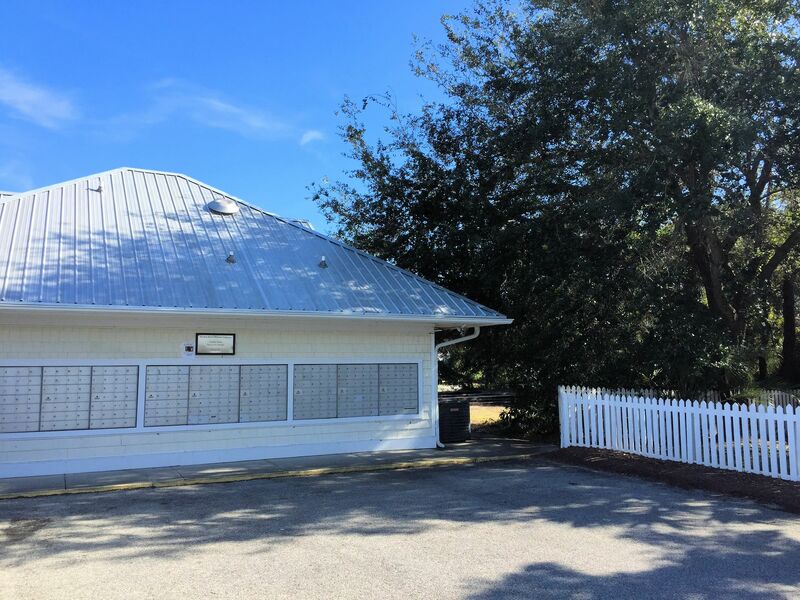 View our selection of available properties in the Carolina Sands area. 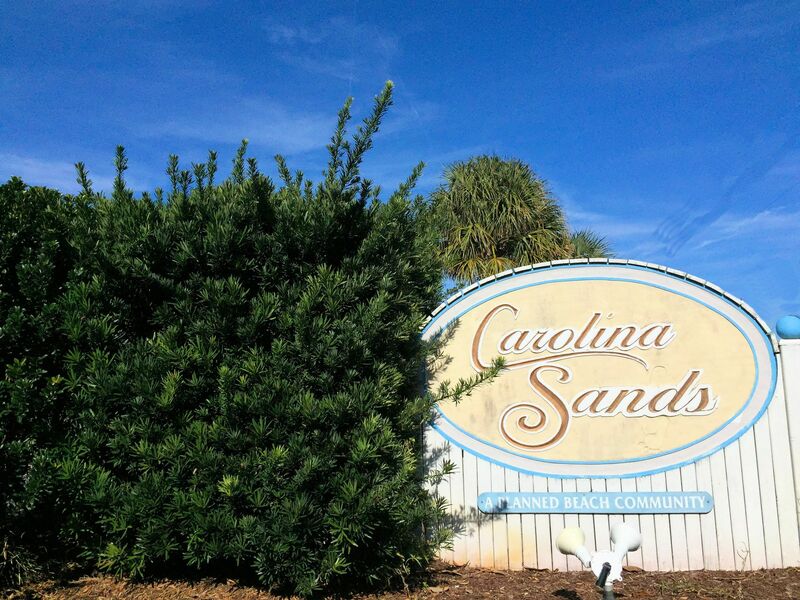 Check out the latest demographic information available for Carolina Sands. 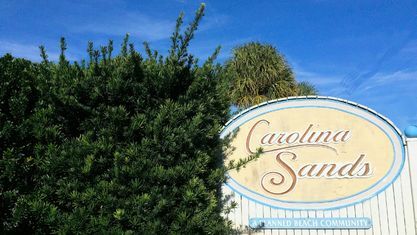 Get to know Carolina Sands better with our featured images and videos. 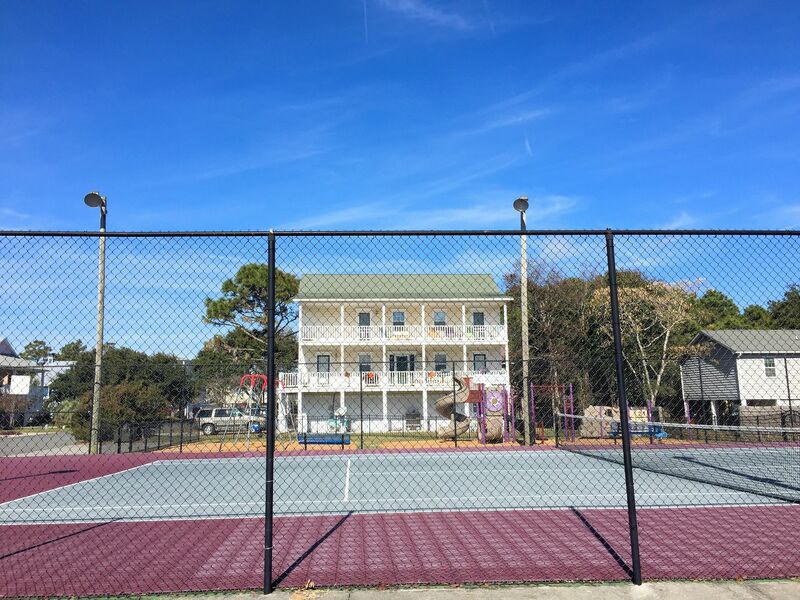 Learn more about schools near Carolina Sands complete with ratings and contact information. 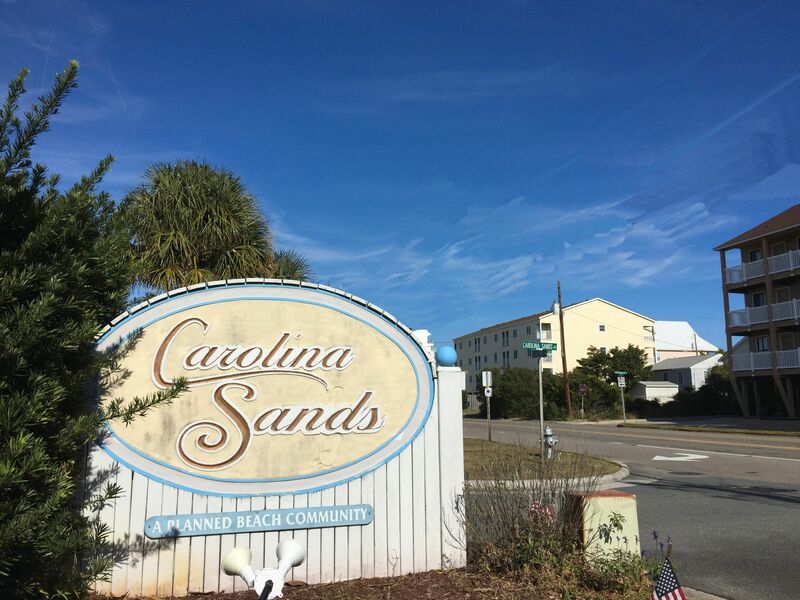 Browse through the top rated businesses in the most popular categories Carolina Sands has to offer.